Or register online by clicking here! What is the Gumboot Rally? 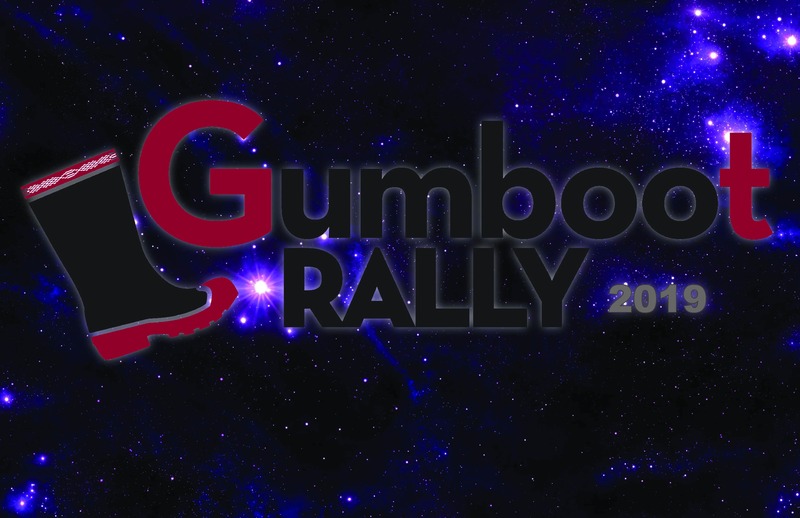 The Gumboot rally is the major fundraising event for the Yellowknife Association for Community Living. Thanks to the help of our supporters we were able to raise more than $25,000 during the 26th annual Gumboot Rally on May 5, 2018. We hope to perform just as well this coming spring! YKACL is a charitable organization that supports people with intellectual disabilities.